Members of the ZANU PF Youth League met on Wednesday at the ZANU PF headquarters to pledge their solidarity to the President Emmerson who is under siege from a cabal that was plotting a foiled palace coup. The cabal which is alleged linked to Vice President Constantino Nyikadzino Guvheya Chiwenga was plotting to impeach the President when the parliament opens. A video posted on social media by Former Deputy Finance Minister Terence Minister showed the Youths toy toying and singing revolutionary songs which pledged loyalty to the President. The videos invited questioning whether Zimbabwe has entered a war phase. A ZANU PF Youth league member from Harare Province who spoke to us said the whole purpose of the meeting was to rally forces behind the President against any insurrection from within the movement. "The meeting yesterday is one of many meetings that the Youth League is going to be engaging on," he said. "The Youth League is the first line of defense when it come to protecting leadership and the movement. As you are aware that there are some malcontents who do not want to see Vision 2030 that the President outlined coming to pass because it would disturb their corrupt activities, they have decided to hatch a plan to impeach HE. "We are saying we will have none of that and we are prepared to sacrifice our lives for the revolutionary leadership of President Mnangagwa." Over the weekend there were reports that a faction of ZANU PF aligned to Chiwenga sat down to plot how to impeach Mnangagwa. The plot was sold out by Gokwe-Nembudziya Member of Parliament Mayor Justice Wadyajena who attended the meeting. 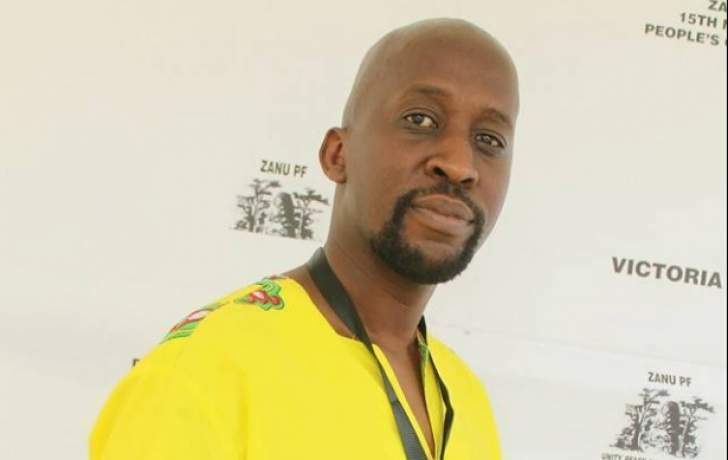 Wadyajena and Mukupe claimed that the coup plotters started sending them threats after they had reported the issue on social media and to party leadership.